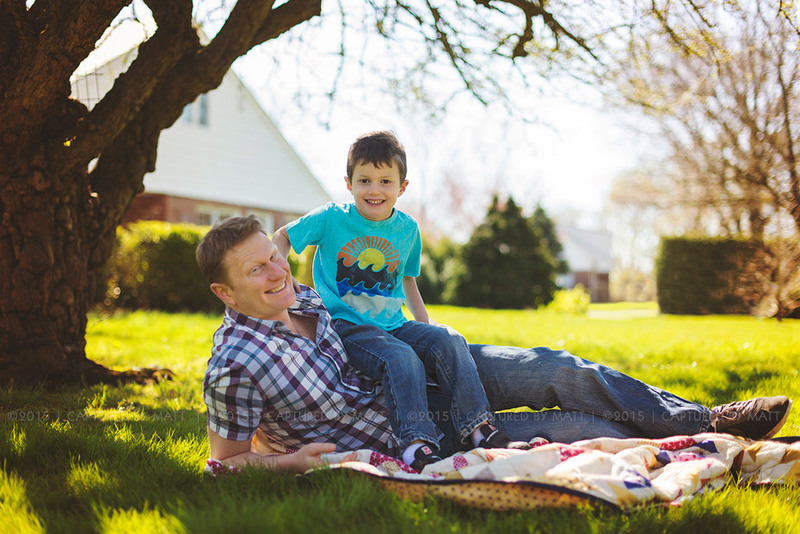 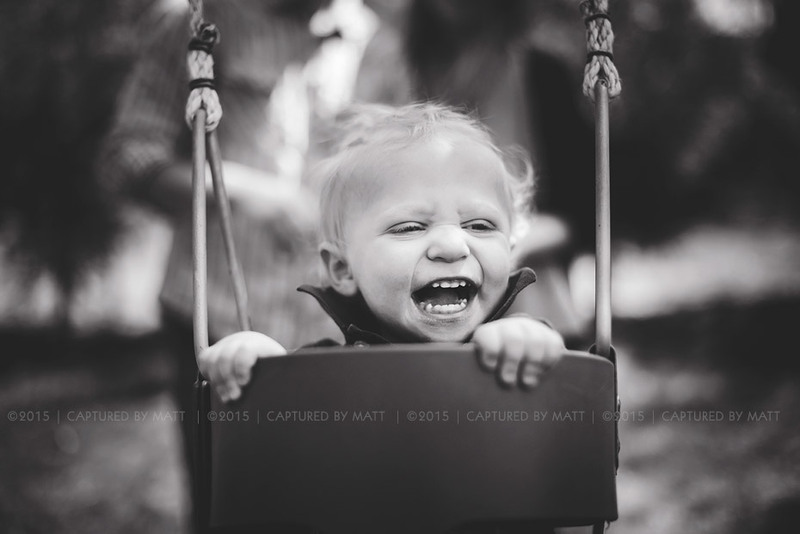 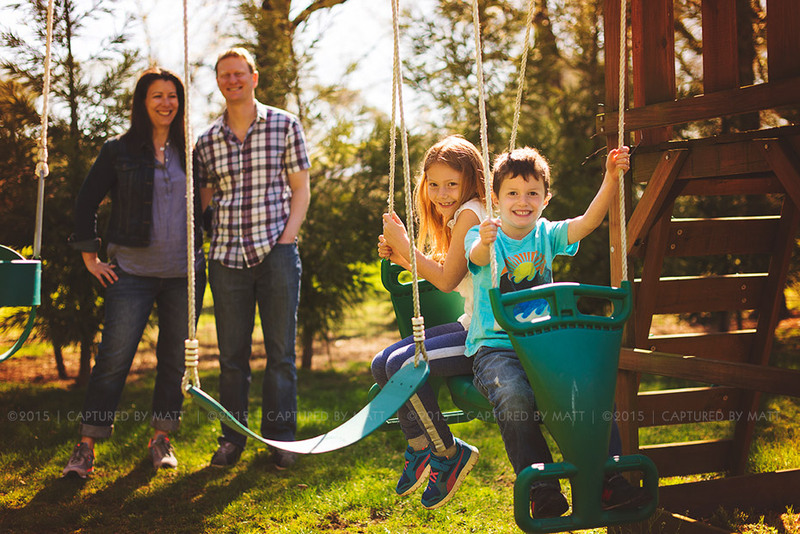 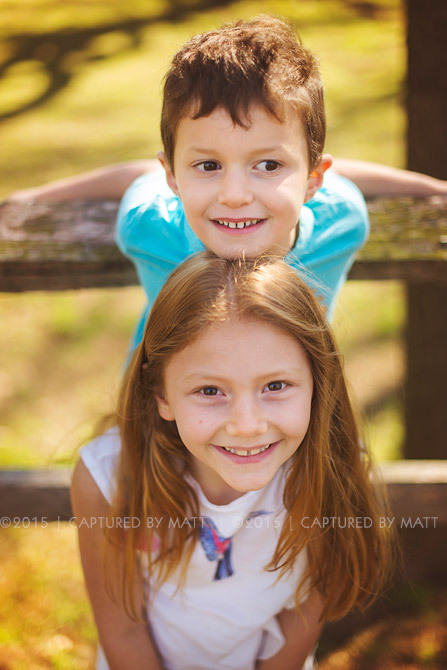 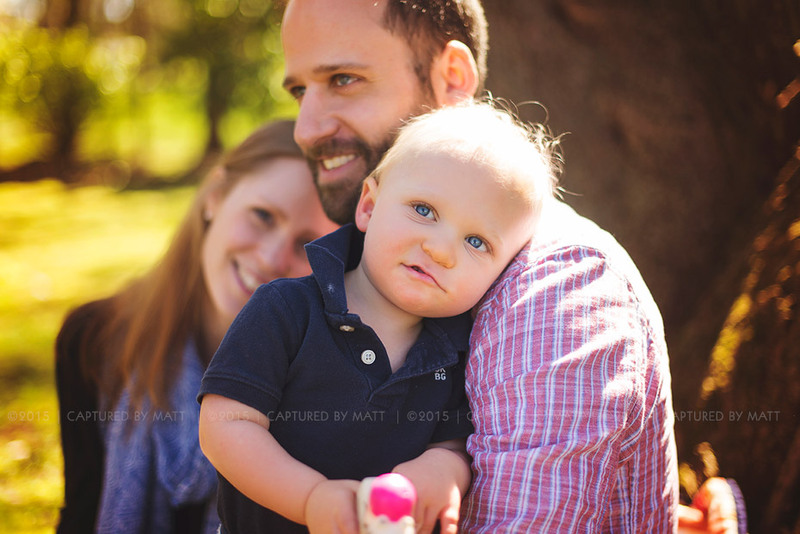 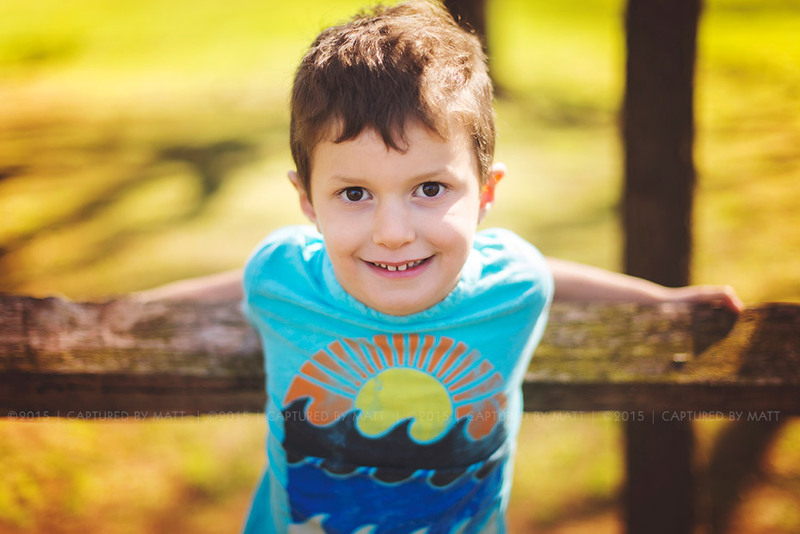 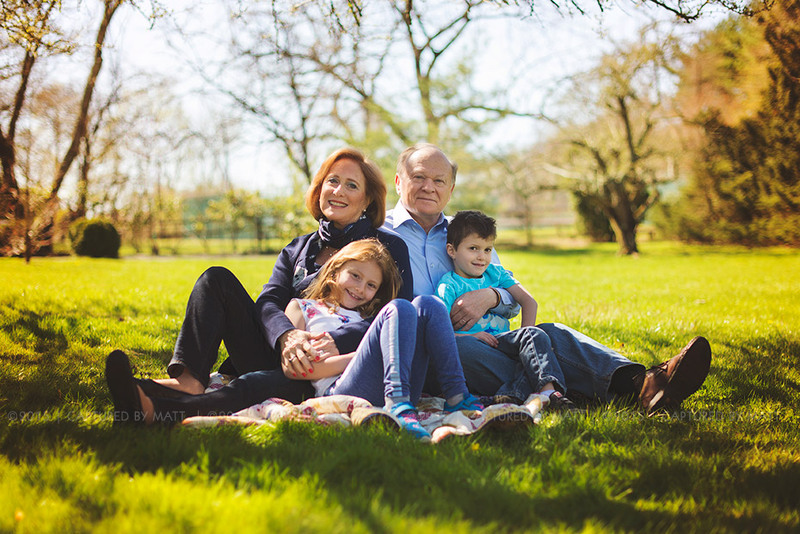 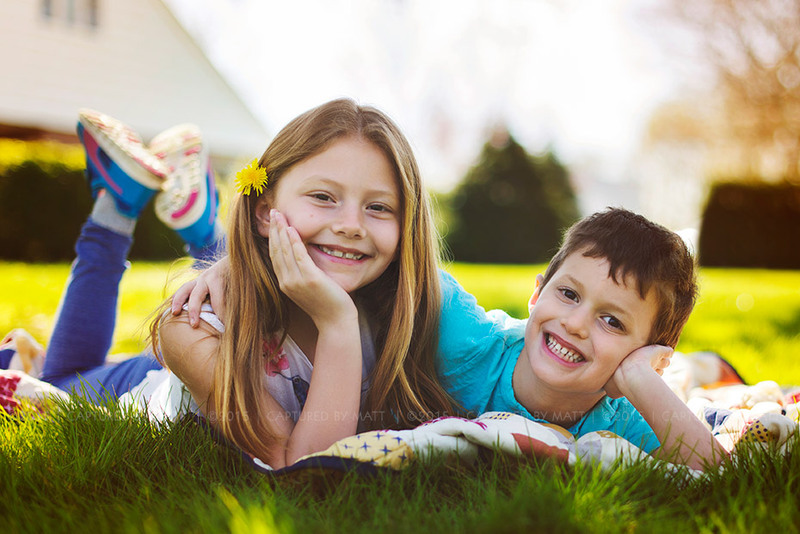 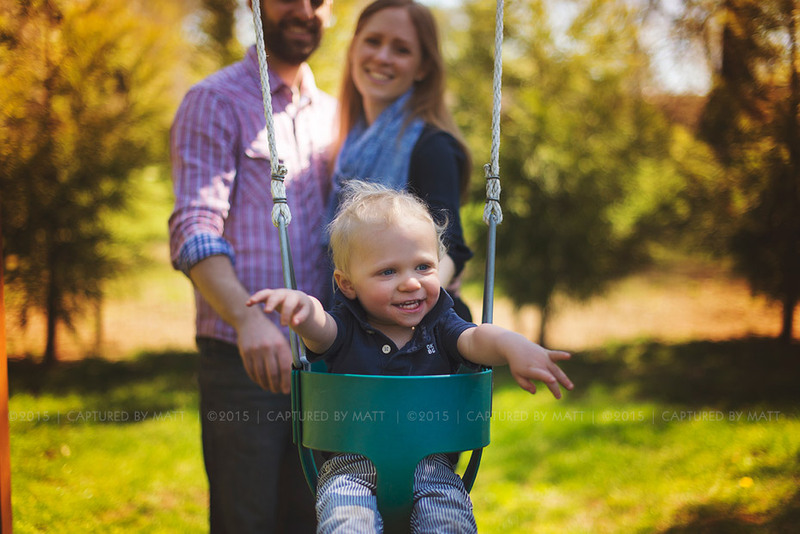 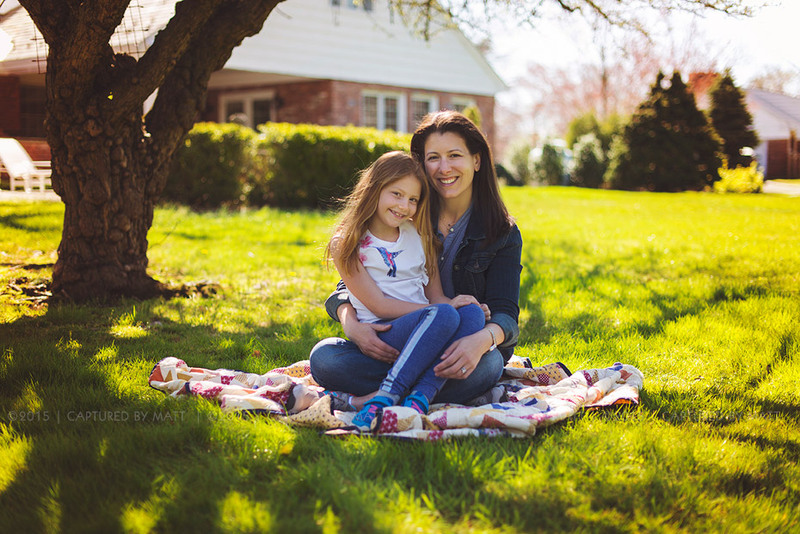 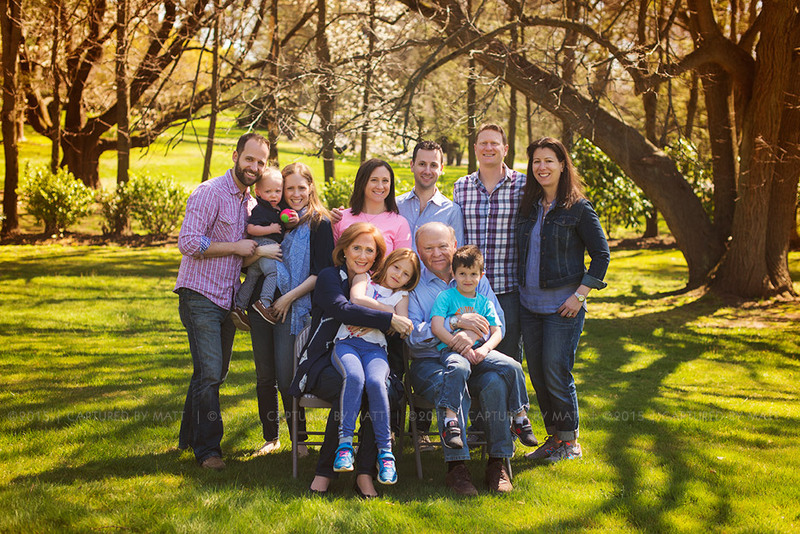 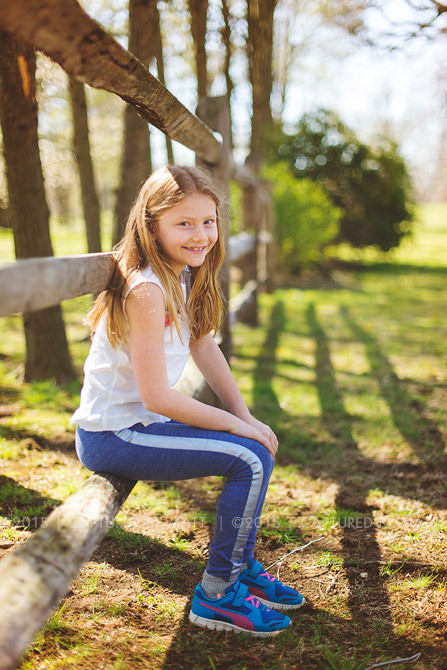 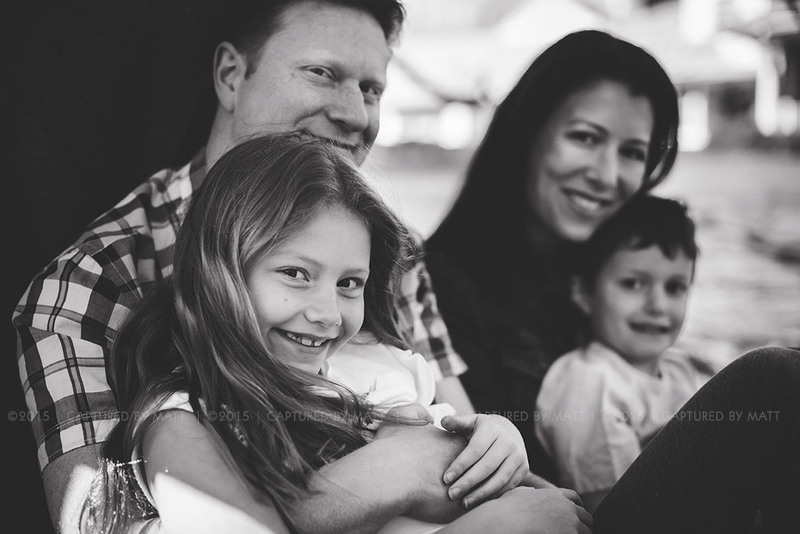 I had a perfect family photo session in this great private property in Long island, NY with the Klein family! 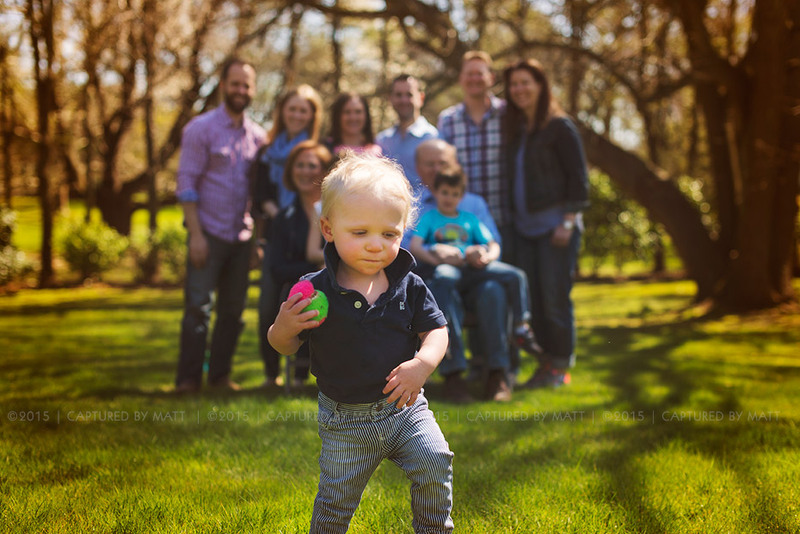 There’s nothing better than to be able to capture all 3 generations of a family and see that special connection they share between them. 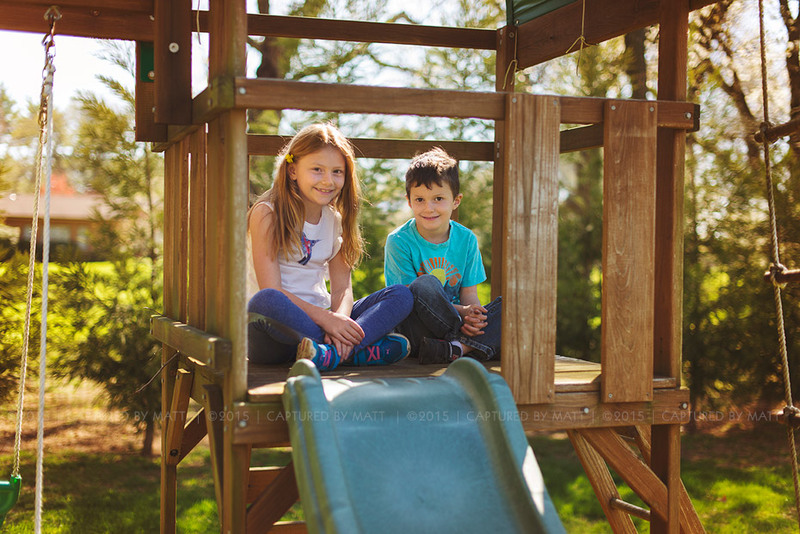 It was a perfect spring day for a fun family time!